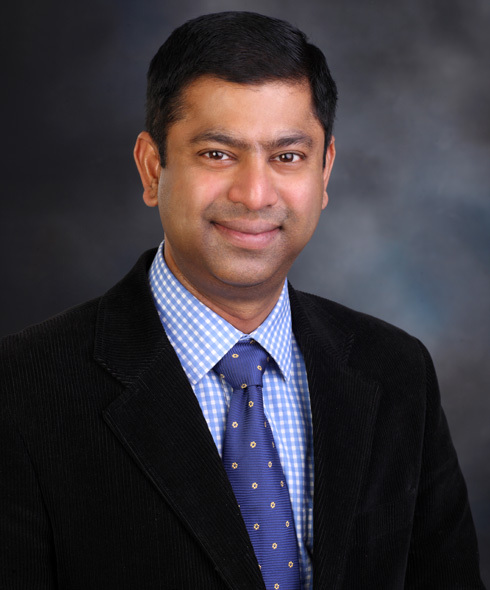 Mr. Sathish Srinivasan is joint Clinical Director & Consultant Corneal Surgeon at University Hospital Ayr. Using the latest advancements in instruments for measurement, and state-of-the-art surgical equipment, Mr. Sathish Srinivasan far exceeds the community standards of care in treating your precious vision. 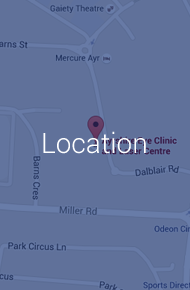 Located in the heart of Ayr town centre in southwest Scotland, we are the first independent, exclusive, private eye clinic in Scotland. At Ayrshire Eye Clinic and Laser Centre, our commitment is to provide each individual with their best possible vision correction, customised surgical treatments combined with the highest level of patient care. 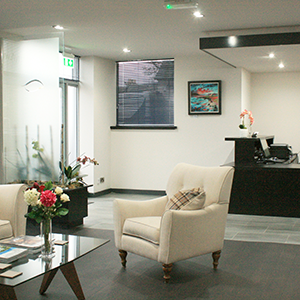 The Ayrshire Eye Clinic features state of the art ophthalmic diagnostic equipments, an excellent minor operating suite, and facilities for laser refractive eye surgery. 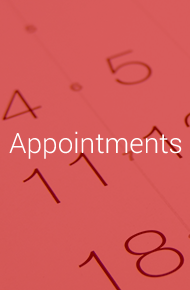 Ayrshire Eye Clinic works with all the major insurers. Please click below for more information. 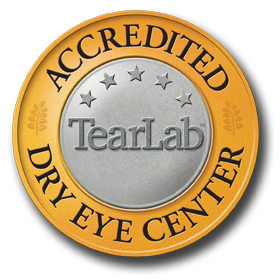 Mr. Sathish Srinivasan has the honour of being the recipient of a number of eye health awards by the largest and most prestigious organisation of eye surgeons in world, the American Academy of Ophthalmology.